As a resident of Texas, you probably are already familiar with stories about homes settling and thereafter experiencing foundation damage. If you are new to the state, welcome to the world of foundation concerns. 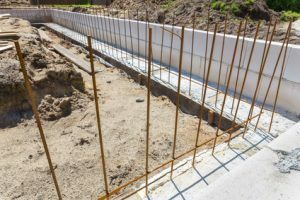 While it is a bit unsettling to hear that your home could experience foundation damage at some point, the good news is that there are several home foundation contractors you can work with in Texas that can help you deal with this common problem. 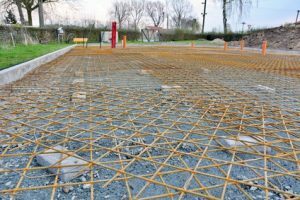 This post will look at what you can get from foundation experts in Plano. The most common place to start finding reputable foundation repair companies is through online reviews and word-of-mouth. Ask your family or friends for referrals. If you are lucky enough to have a neighbor that has had a foundation repair and you can see the work for yourself, ask them which local company they used. Collect several reputable company names and contact information. You want to be sure you can find the perfect company for you by narrowing those down based on price quotes and other factors. 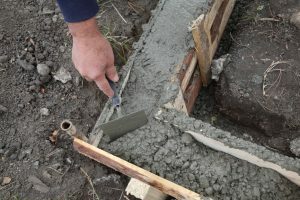 Foundation repair reviews can really help you compare different companies and their services so you can select the best. Foundation experts in Plano with the right amount of experience will give an honest answer to any question, regardless of the possibility of them losing your business, especially when an engineer’s services are needed. Keep in mind that a reputable company would not risk losing their reputation to gain just one project. Repairing potential foundation problems should be a priority for every homeowner. Foundation repairs prevent little problems from becoming bigger, keep your home safe, and protect the value of your property. Fortunately, foundation problems tend to develop and worsen slowly, giving you time to make a thorough evaluation and decide on the proper action for the repairs. One of the indicators of expertise is the ability to explain in detail what the situation is, and how it can be rectified. If you’re looking for foundation experts in Plano that you can trust, do not hesitate to call Texas Foundation Pros at (469) 909-1827. You can also fill the contact form on our website and we’ll contact you.